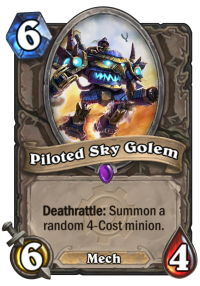 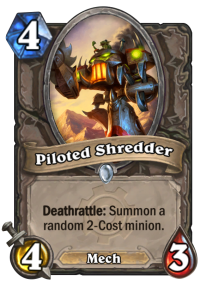 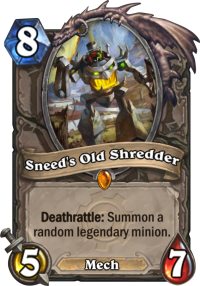 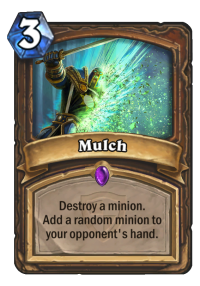 Are you curious about what might pop out of a Piloted Shredder, Piloted Sky Golem, or Sneed’s Old Shredder? 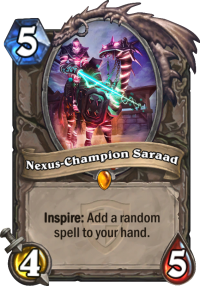 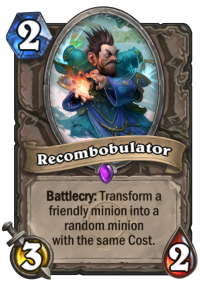 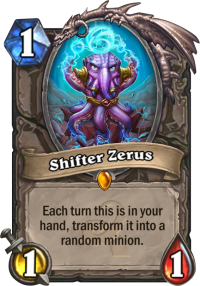 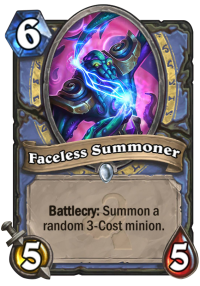 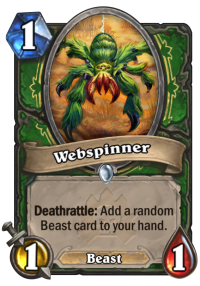 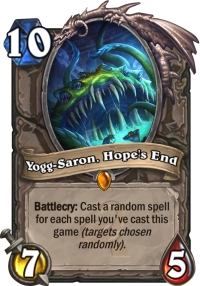 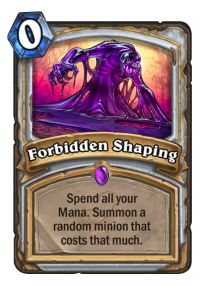 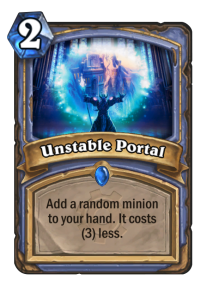 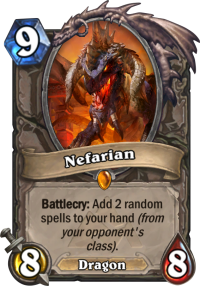 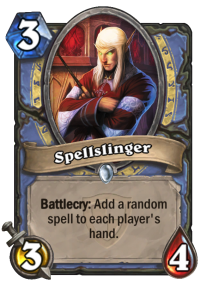 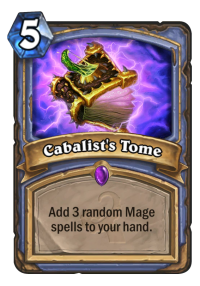 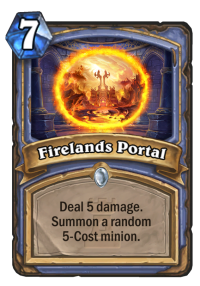 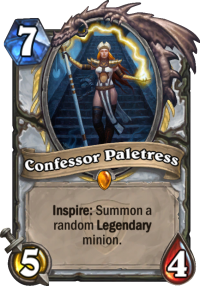 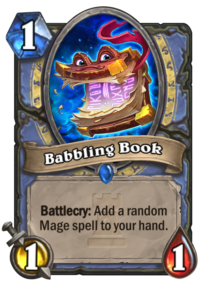 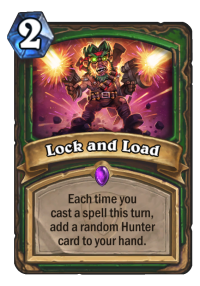 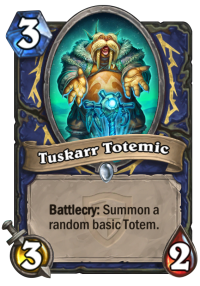 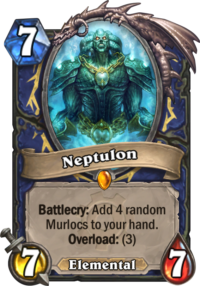 What about the stat averages on what you will receive from Unstable Portal and Webspinner? 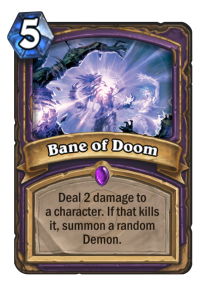 Well, we’ve created a tool that will show you all of this information and more! 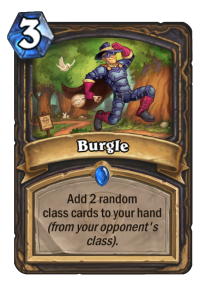 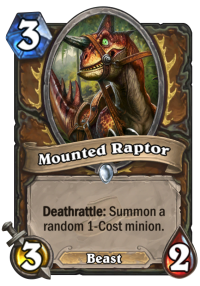 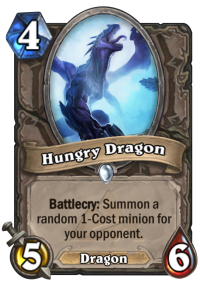 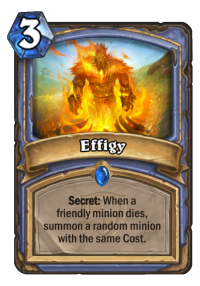 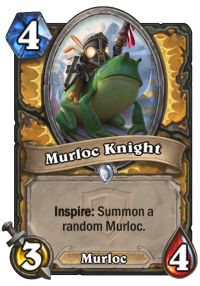 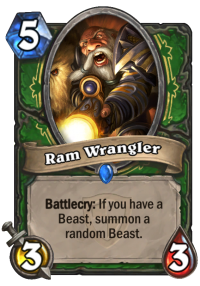 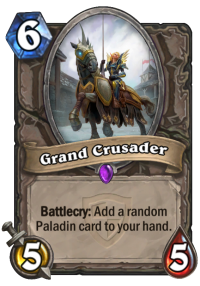 Choose a Card to View RNG Stats!